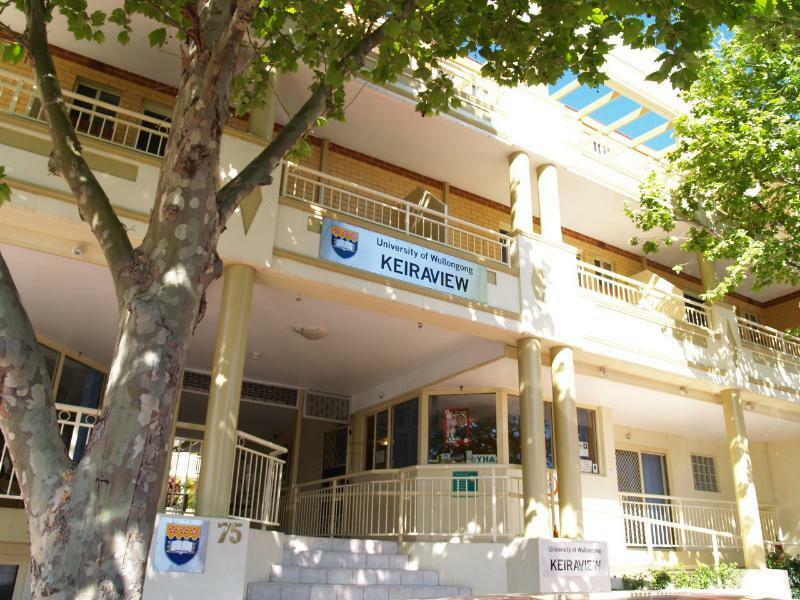 إن فندق Keiraview Accommodation بموقعه الممتاز في Wollongong City Center هو نقطة انطلاق جيدة لنزهاتك في ولونججونج. يمكن من هنا للضيوف الاستمتاع بسهولة الوصول إلى كل ما تقدمه هذه المدينة النابضة بالحياة. إن سهولة الوصول من الفندق إلى المعالم السياحية الشهيرة الكثيرة في المدينة كمثل Wollongong Central, Art Arena Gallery, Eat Street Markets هو استثنائي بحد ذاته. يعمل Keiraview Accommodation على ضمان إقامة مريحة لضيوفه من خلال خدماته الممتازة وحسن ضيافته. يقدم هذا الفندق العديد من الخدمات الكفيلة بإرضاء أكثر الضيوف تطلباً. ادخل إلى واحدة من الغرف 41 وتخلص من عناء نهار طويل بمساعدة مجموعة كبيرة من الخدمات كمثل غرف لغير المدخنين, مكيف هواء, تدفئة, مكتب, شرفة/ تراس الموجودة في بعض الغرف. يقدم الفندق العديد من الفرص للاستجمام كمثل مسار جولف - ضمن 3 كم, حديقة. مهما كانت أسبابك لزيارة ولونججونج، فإن Keiraview Accommodation هو الخيار الأفضل لإقامة مثيرة وممتعة. This place is really value for money. Located right in the city it is walking distance to everywhere including the beach. It's a basic place but very well kept. The two best things about our stay were: great bed (we got a double bed, it was very comfortable) and the front desk staff. The staff are super friendly and made us feel at home immediately. Our paperwork was already ready as soon as we arrived and check-in was completed in less than 2 minutes. What really touched me was I received a phone call an hour after we checked out to advise that the cleaning staff had found a jumper in our room (my wife had accidentally left it behind). A big thank you to the honest cleaning staff and to Eleanor for calling. Ample coffee and tea in the room. Shower was effective and comfortable. Air con worked well and was silent. Clean room. I believe there is in-house parking but we just parked on the road. I will definitely consider this place during my next visit to Wollongong! All the staff, from the check in and domestic staff all lovely. We were on the 3rd floor, stayed for 2 nites the lift wasn't working for that time, and didn't appear like it was going to be fixed anytime soon, lucky we didn't mind. Very close to lots of good restaurants. There is off street parking but it may be full and it's very tight. The bed were comfy and the hotel was located in a great location. However on Wednesday nights it appears that this hotel is sharing with a student residence meaning students can get quite noisy at times. I like everything except for the front desk. No good customer service from the receptionists. They seem to be in a hurry and not welcoming. But I like the housekeeping services, the room, amenities and location. The housekeeper was nice and with good customer service. The location and price of Keiraview was good. A little surprised when we realised it was a backpackers/uni campus, no big deal though. We were on a weeknight so there weren't any parties happening which would have been noisey as you could hear people in the common area clearly as it was. Carparking was a challenge, if you had a large car i'm not sure you'd be able to get in. Staff were friendly. Room was kind of clean, a few random bars of soap in the toilet and smelt like there had been a few beers spilt in there at some stage. What you would expect at a uni campus. 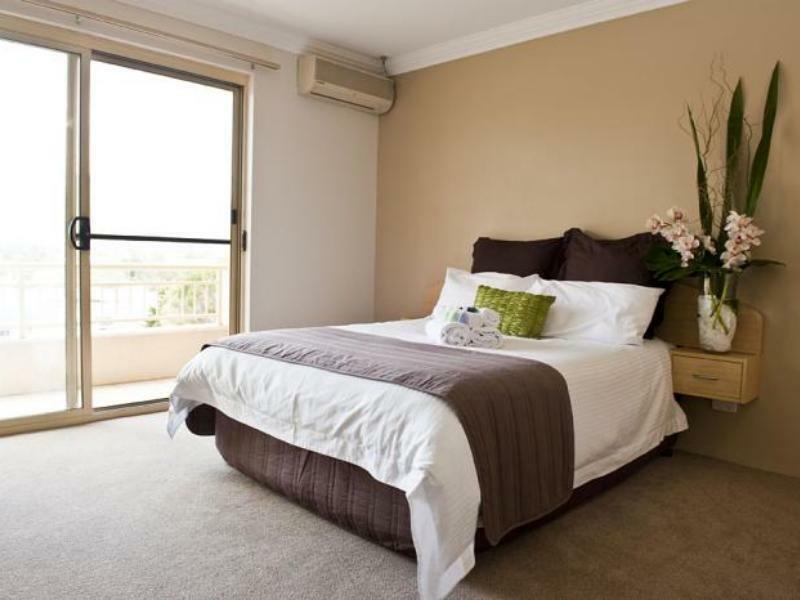 Needed a place to stay for a night in Wollongong and stayed here. Parking could be a problem as there are no allocated spots but on a Sunday night it was easy. Room was OK a bit dated but clean and tidy. Balcony was in need of a good clean. Wi-Fi only in common area. Plumbing was noisey but bearable. Walking distance to mall but probably not beach. Was cheap and only for a night. Agoda has a scammy little trick on its website. I hit Pay in full now for 2 nights, and ended up paying at the hotel about 10% more. Did I hit the wrong button? thats the thing I dont know. I wont be bothered to find out because I wont be using Agoda again. There was an excellent club nearby to buy dinner, was pleased that I could access the undecover parking, would have worried if my car had been in the street overnight. A bit of noise from party revellers on my one night's stay that woke me up twice and difficult to get to sleep again. Didn't know that this was a YHA and Wollongong's University till we arrived. The rooms are clean and comfortable for my family. Only sad part is no wifi, lift is also under maintenance when we stay at level 3. Washing machine I was told it is at the basement where the carpark is, but I just couldn't locate where it is hidden. Overall it is still a good place to stay. I will go back if I am in Wollongong again. 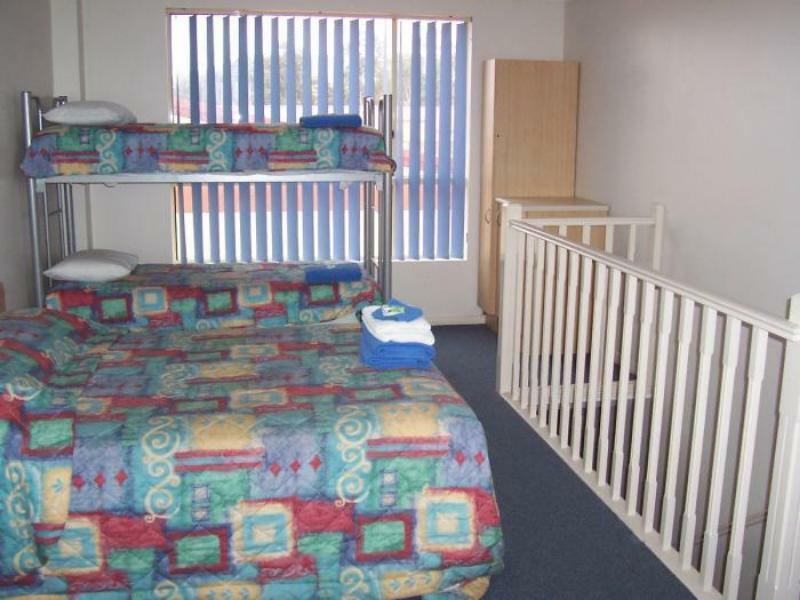 Location, cleanliness and parking available. This is university accommodation made available, I guess, during holiday periods. The room was clean and tidy and the bed comfortable but it certainly is not a four star hotel! for one thing, you can hear everything which is happening in the next room; the walls are paper thin. I also find it unbelievable that establishments still charge exuberant prices for the internet. Overall our stay is good. We had a relaxing stay and good thing about the location is its near the shops and the beach too. Not too noisy because its not off the main street but just find its parking terrible. My husband and I stayed here for a weekend getaway and we found the location close to city centre and transport. The double room was clean and comfy, with microwave, sink and basic tea facilities and staff were friendly. Overall a nice stay and will definitely stay again if we visit the area. Great location, free parking in the building. Staying with a bunch of university students means noises are inevitable. Overall a pleasant experience. I had a nice stay at this place. nice room with all the facilities required. nice bathroom and kitchen facilities. location was in the city centre and there was no noise in this hotel.